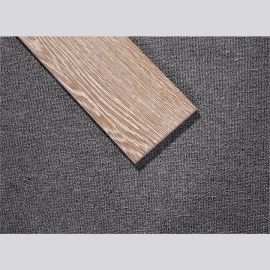 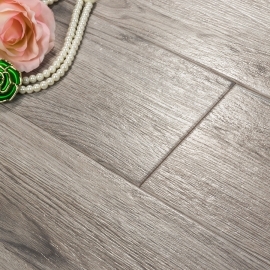 Classic Wood Look Porcelain Tile Products,Suppliers,Manufacturers. 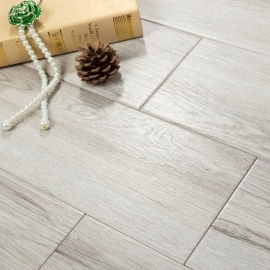 Wood Look Porcelain Tile is an ideal product for cold-weather climates where freeze conditions are a concern. 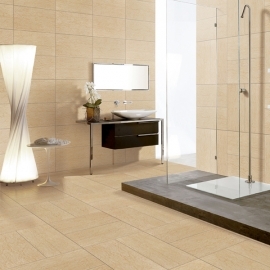 Due to its low moisture absorption rate (0.5 percent or less), porcelain is less likely to crack and is more impervious to stain. 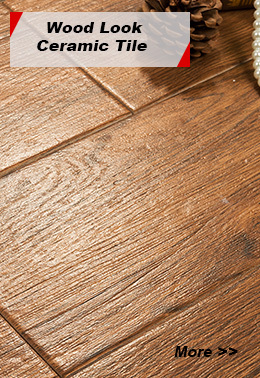 Anti-slip Wood Look Porcelain Tile encompassing many colors, patterns and textures that allow people to express their own style. 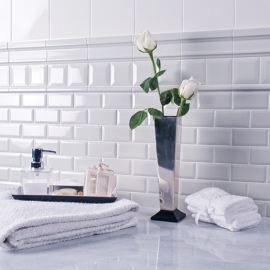 Whether customers aspire to dress up a single surface, update a room or remodel an entire home.